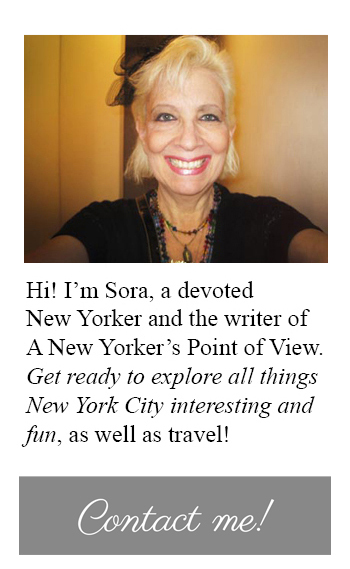 Can You Believe: Sora Restaurant! OK. So I was at the Newark Airport at some really early hour and I could hardly believe my eyes. Well it turns out-just like the sign says Sora has an extensive menu of made-to-order sushi rolls, sashimi and Japanese delights such as tempura, chicken teriyak, and miso soup.